September is one my favorite months of the year to shoot here in San Diego! Beautiful weather, no crowds at the beach, and plenty of time to get your Holiday cards ordered. My twenty-minute mini sessions are great for photos of couples, just the kids, or single-families (Mom, Dad, and the kiddos). Twenty minutes is plenty of time for me to grab some amazing images of the whole family, the kids individually, as well as the kids together. These sessions, like all of my minis, include a 21 day private online gallery, & approximately 20 beautiful high-resolution images & a print release sent via digital download. The cost for a 20 minute September Holiday Mini is $320.00. I will also be including 1 ten-minute mini mini time slot during each of my September Holiday Mini locations. These special mini minis are best for returning clients, or for children that are VERY comfortable in front of the camera. 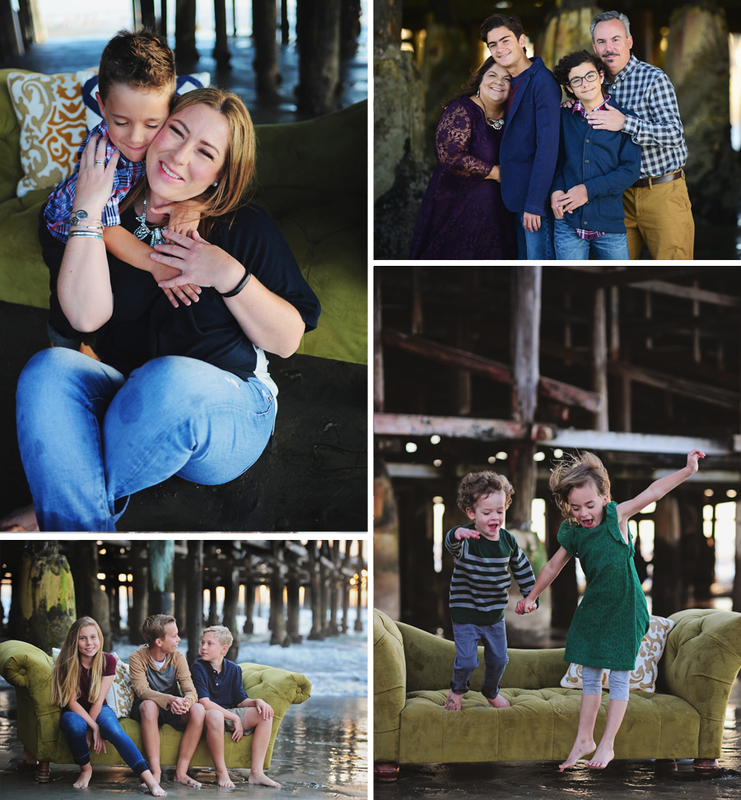 My mini minis are perfect for families who just need a handful of images, and/or the “money shot” for their Holiday cards. My 10 minute mini minis include a 21 day private online gallery, & approximately 10 beautiful high-resolution images & print release sent via digital download. The cost for my 10 minute Mini Minis is $165.00. 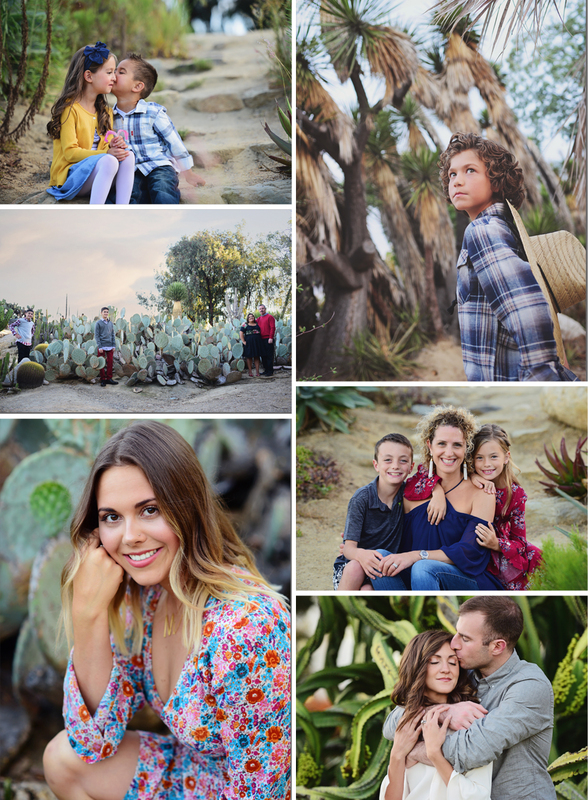 I will be offering September Minis at two of my most popular venues of 2018: Seaside Sofa Sessions in Pacific Beach, and The Cactus Garden. This will also be the ONLY time that I will be shooting minis out at The Old Steel Bridge in east county. All minis are booked on a 1st come, 1st served basis, and generally fill up quickly! To book your mini, please email me at: tessa@grinandshareitphoto.com. Please be sure to include the location, date and time(s) of the mini session that you’re interested in booking. A $50.00 non-refundable deposit is required to book your session, and will be deducted from the balance due. Your spot will NOT be secure until the deposit is received so be sure to pay your PayPal invoice just as soon as you receive it. 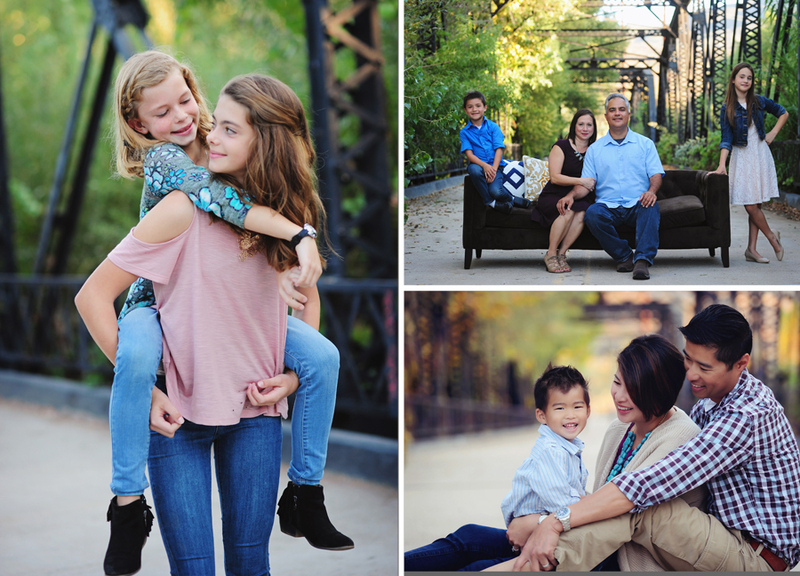 Holiday Mini Sessions are for single-families only please! If you are interested in booking an extended family one-hour session, please contact me separately via email. Kim Molinari - Please add me to list. I would like to schedule a mini photo shoot with you. You’re work is very beautiful!! Angel LeMay - Can we reserve the mini mini at 5:20 9/30?